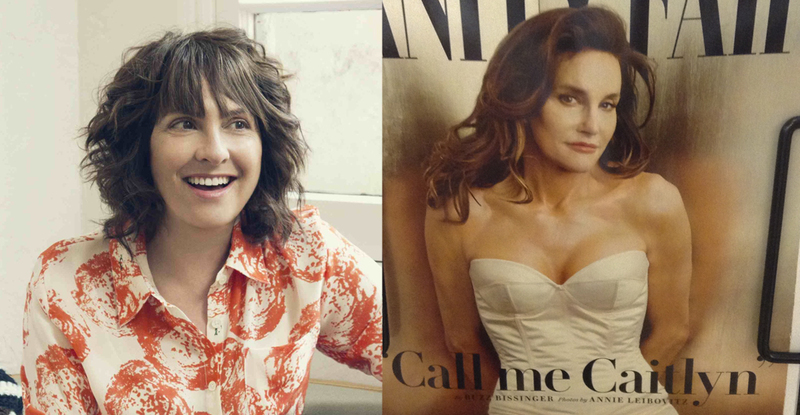 I’m still celebrating Jeffrey Tambor and Eddie Redmayne losing for playing trans women at the still incredibly transmisogynistic Golden Globes last night (here’s my take on Jared Leto’s win a couple years ago). 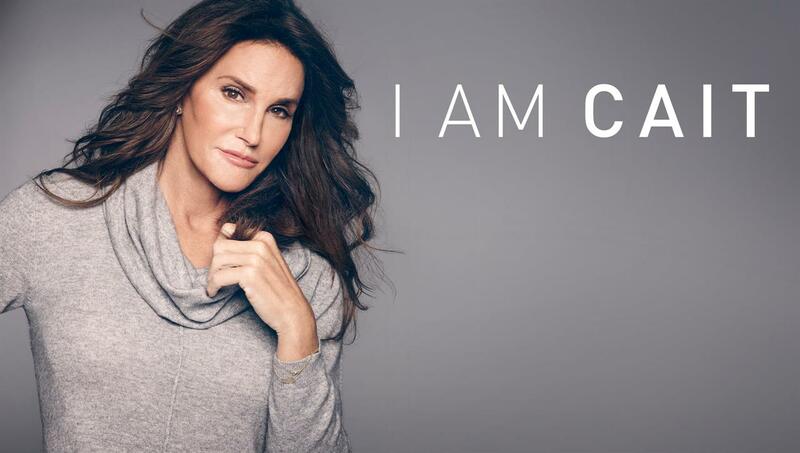 But that’s not the only recent trans news about cis men out of Hollywood. 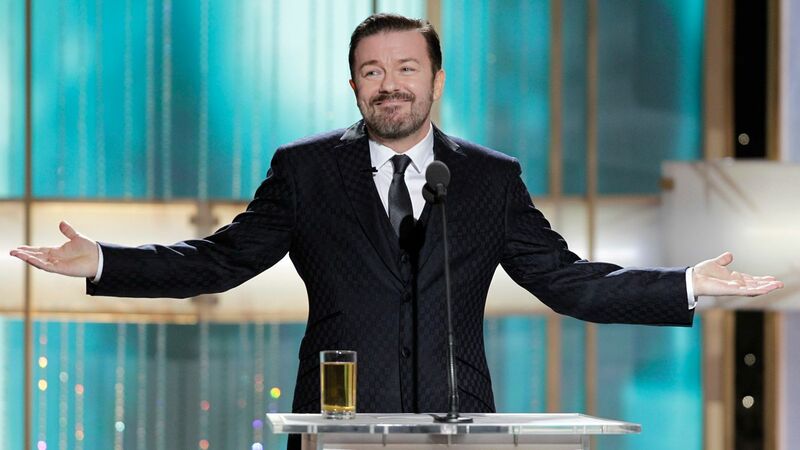 Ricky Gervais hosted the Golden Globes again last night, marking the 4th time he’s hosted the awards. Gervais hosting was not without controversy, given some of his less than savory jokes over the years. It wasn’t 20 seconds into his monologue, that he cracked a joke about Caitlyn Jenner’s transition, and women driving, both of which were tasteless.